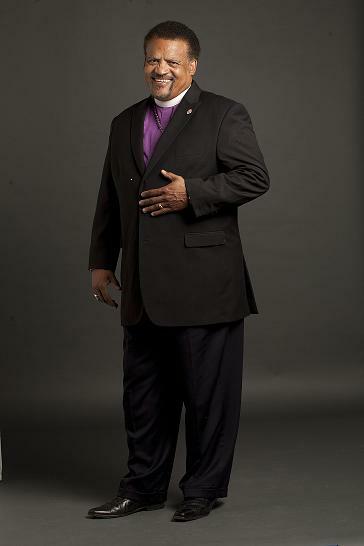 Bishop Terence Burrellis the Senior Pastor and Co- Founder of the Praise Temple Evangelistic Church, a member of the Kingdom of Independent Christian Churches and Ministries out of Desoto, Texas. To his pastorate, he has the experience of seven years as the first assistant of one of the largest Pentecostal denominational churches in the Dallas/Fort Worth area. As a resident of Dallas, Texas, he also has to his credit two years of college studies, certified leadership classes, and Dallas Theological College-Lay Institute. With eight years of youth counseling, seven years of marriage counseling and fifteen years of community services which include various mentoring programs. His experience is unparalleled and respected among his peers.